Since we’re on the subject of trains, I decided to go back through the archives and look for other instances I photographed trains. Here are some of my favorites from my last trip to Chicago. It was very foggy and drizzling all day so I bought a day pass for the CTA metro and spent my day jumping from one line to another. It was a great relaxing way to see the city and capture some it’s character and grit. I love this city. 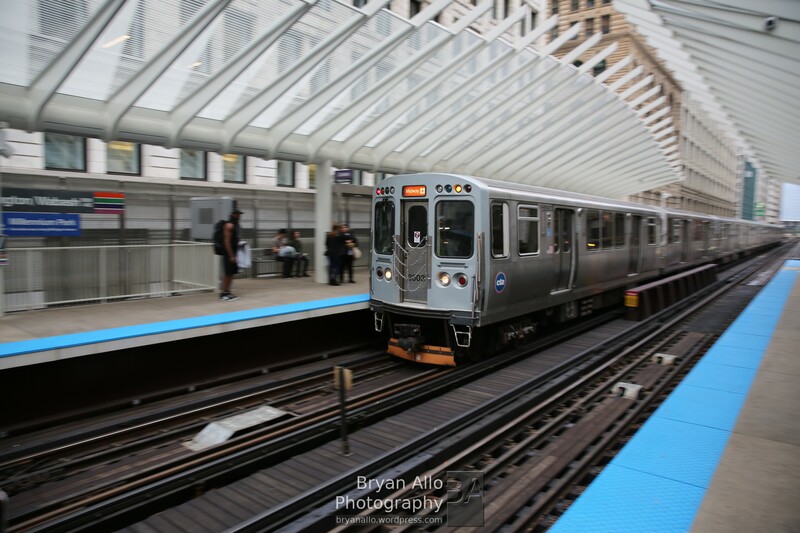 I also love the utilitarian look of the CTA trains. This shot was taken with the Canon 5D Mark III. To capture the motion blur, use shutter priority mode and slow your shutter down just so you can freeze your subject. Use AI Servo AF and the center spot/zone. Set to high speed burst, acquire focus, track your subject and take your shots in bursts of 2-3 shots. Motion blur action shots are one of my favorite types of photography. About once a year, I organize an underwater photo shoot to bring together some of the awesome creative passionate people in my world. It is an honor to share in such energy and creative collaboration. 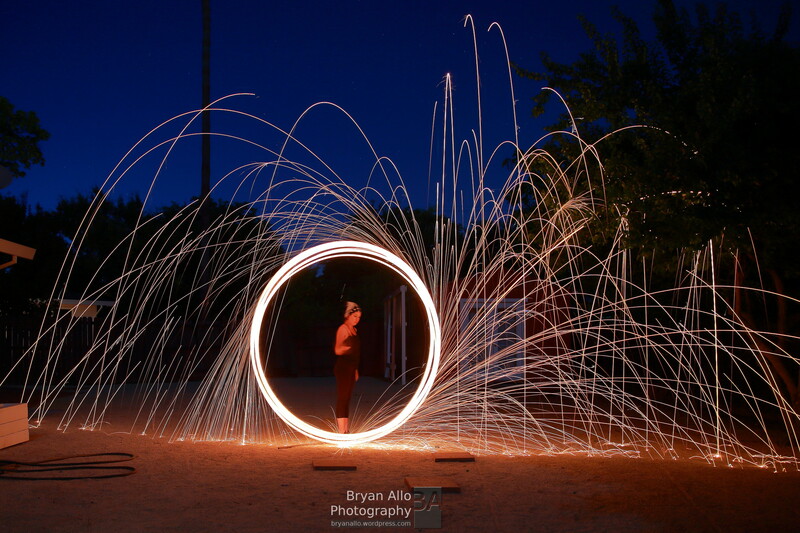 Our first shoot was on Saturday July 28th and went from about 5pm-11pm. We did a smaller shoot this past Friday August 10th, to re-shoot some of the scenes we couldn’t quite get right on the first go around. We had a great team this year. I would like to extend special thanks and gratitude to the entire 2018 team. Nick (model) – Nick is a professional associate of mine and Sgt. with the US Army reserve. We focused on US Army themed shots featuring some great concepts I’m very excited about and look forward to sharing with you later this fall. Dinah (model) – Dinah is a globetrotting, Ducati Monster riding, passionate, creative girl originally from Turkey. She has a great sense of style, fashion and serious work ethic. Charis (model) – Charis is an awesome model, beautiful person, and cool spirit. I have had the pleasure of collaborating with her on several creative shoots. This was definitely not her first under water shoot. April (model & production) – April has a background in video and media production. Her sense of humor and great energy is infectious. She instrumental in helping the production go as smooth as possible. She was my hands, eyes and ears above while I was underwater. Sophie (makeup artist) – Sophie is a very creative soul with lots of awesome work in CosPlay and costume design. She brought a great energy to the project and I look forward to working with her on future projects. Jason and Chrissy (hosts) – These two have been good friends for as long as I can remember. On our last shoot this weekend, we convinced Chrissy to put on her old wedding dress and go for a swim. What ensued was some unexpected magic I look forward to sharing with you. For me one of the biggest rewards for all the hard work, time and effort that goes into these projects is the chance to give some amazing people an experience they have never had before. I love sharing the magic. Here are a few behind the scenes shots. This past weekend, I happened to have a free Saturday afternoon/evening. I’ve been wanting to get out and photograph an interesting subject for a while. Something a little unusual. 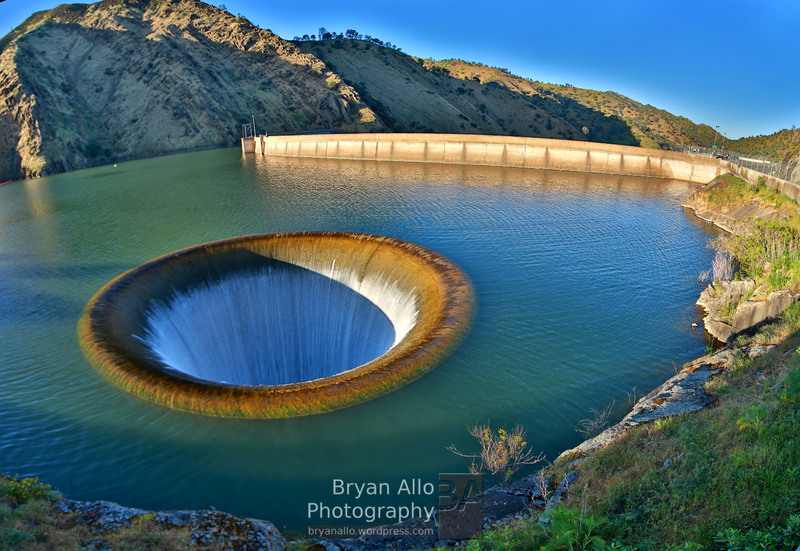 One that came to mind was the Lake Berryessa dam spillway, otherwise known as the “Glory Hole”. Trust me, even I couldn’t come up with such a misplaced name…LOL. Thanks to a recent break in our record drought here in California, most of our reservoirs are overflowing. Lake Berryessa is one of them. However what makes it a point of interest is the overflow spillway just behind the dam. It is the most unusual of designs. It makes for an interesting illusion. This has been in the news and all over social media since the beginning of the year. The rains have stopped and the weather is getting warmer so I thought I should hurry out there and capture it. The lake levels have not reached the spillway in over a decade from my understanding. The level was about 6 inches above the spillway. It must have been quite a sight at it’s peak earlier this year. The drive from Sacramento was pleasant and short. I should have done this sooner. Check the lake levels, and definitely plan a day trip if it is still above the spillway. 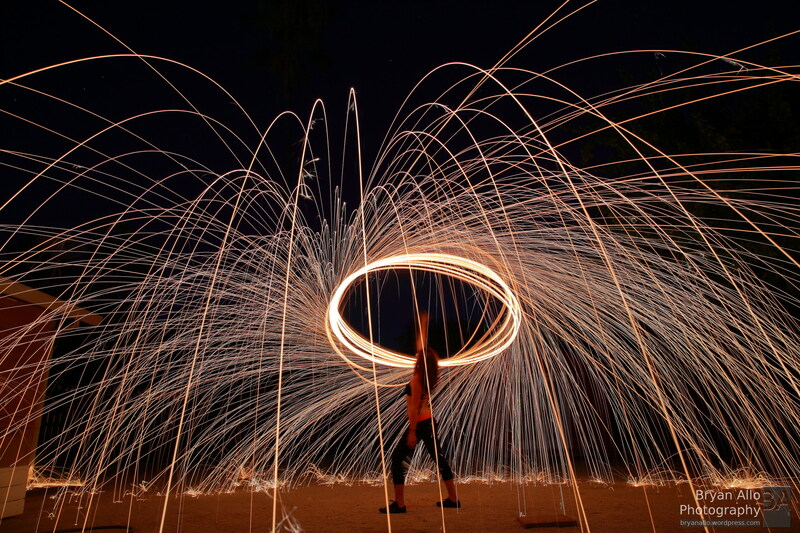 Last week my friend Jenny and I were finally able to get together and play with some steel wool. We had been talking about exploring this popular genre of photography for a while now. Since none of us had tried it before, the idea was to get familiar with the nuances and work on technique before we tackle our more ambitious creative ideas. It turned out to be some of the easiest fun I’ve had with photography in a while. After some quick googling, I found out it was pretty simple to put together. There are of course way more elaborate ways of doing this but I very much prefer the path of least resistance. This means less time tinkering, and more time practicing photography. 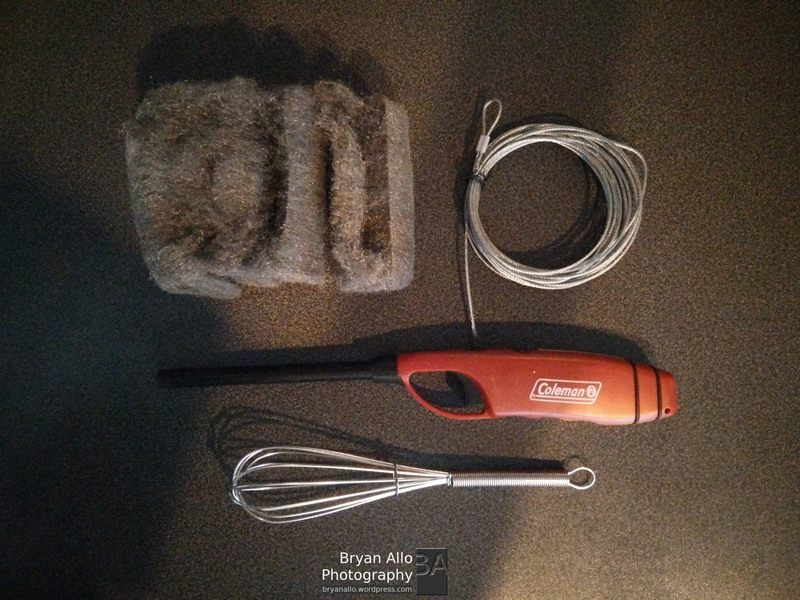 All you really need is some steel wool, a wire whisk, some steel wire/cable and a lighter. It turns out I already had all I needed laying around the house. Steel wool burns very fast. We did almost two dozen takes. Each take lasted mere seconds but were a veritable light show, even more so on camera as you can see. I set the Canon 5D Mark III on a tripod. My Model, Jenny, held a candle in front of her face while standing on a predetermined spot. This helped me acquire focus on her in live view. I then switched to Manual Focus, and set my shutter to about 5 seconds. This covered most of the take from start to finish. I would light the wool for her, jump out of the frame and trigger the shutter, using and infra red remote control. We got the hang of things pretty quickly. We are definitely ready for our more creative ideas. I can’t wait! Molten steel embers/sparks can be very very hot. Although they are generally too small to be of any concern, some larger globs/chunks/drops will break loose and continue burning where ever they land. I kept a water hose close by just in case I had to put one out. I also keep several canisters of fire extinguishers on hand at all times. You cannot be too careful. Please allow ample space and nothing flammable around you. Going through the archives today and found this little gem from my trip to Europe. I was traveling with my superstar sister Andy Allo one of her European Tours. 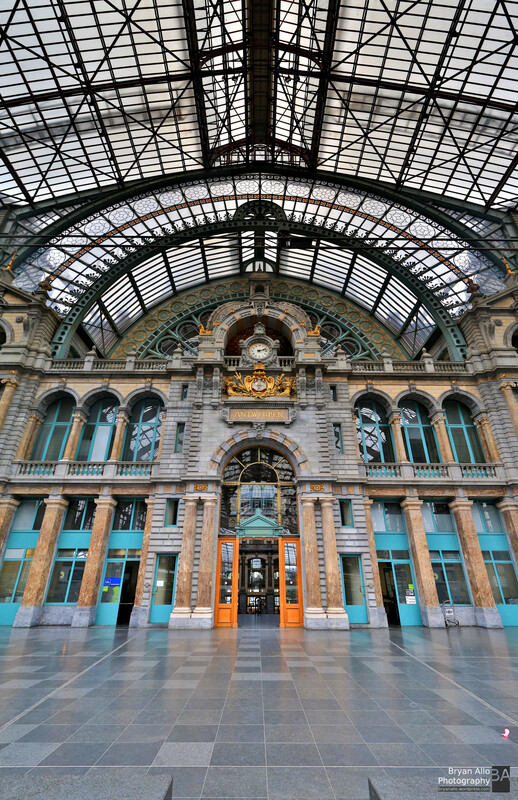 We were taking the Eurail to Amsterdam from Paris via Antwerpen-Centraal railway station Antwerp, Belgium. I posted before about her show in Amsterdam here: Andy Allo live acoustic at Bitterzoet in Amsterdam. The view opposite the platforms. As we were switching trains, we emerged from the 3 levels below ground to reveal this amazing and impressive architecture. I really love how these European cities invest so much in their infrastructure, take pride in and maintain it so well. It was a welcomed sight through an otherwise exhausting journey. I was running and gunning from one platform to another to catch our connecting train when I took these shots. I was using my Canon 5D mark III with the EF 24-105mm f/4L IS USM lens. Each panoramic is composed of three HDR frames, themselves a composite of three bracket shots. The images were stitched with PTGui. I would very much like to explore the city of Antwerp, it’s history and architecture someday. The best time to catch this show is on it’s opening day – today. It wasn’t anywhere as packed at it will be this weekend. For me this meant I could walk the showroom floor fairly leisurely, take my time to check out the coming year’s models and chat with the various representatives about their new models. 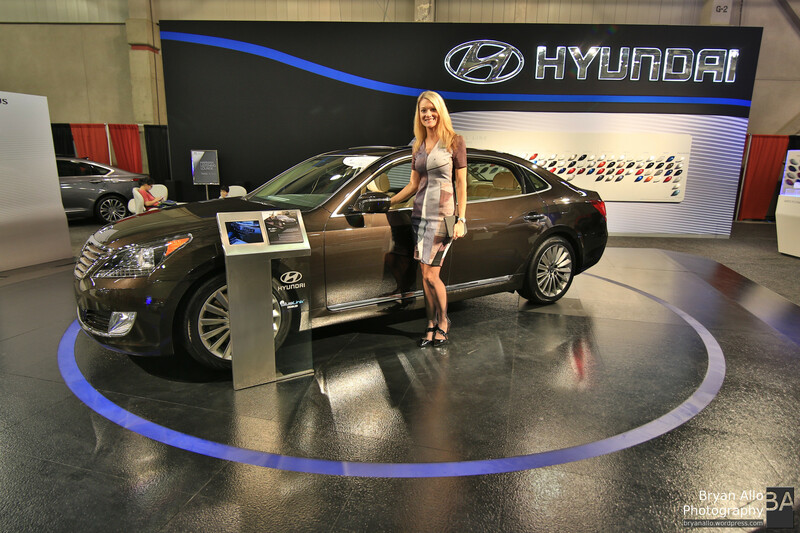 Hyundai had a very nice, well put together display and some compelling products as always. I felt the overall energy or theme (if there was one) this year was one more of refinements, enhancements, and low key releases of new tech. Most new models seemed to be more evolutionary than revolutionary. There’s nothing wrong about that. I think it’s a good thing actually. 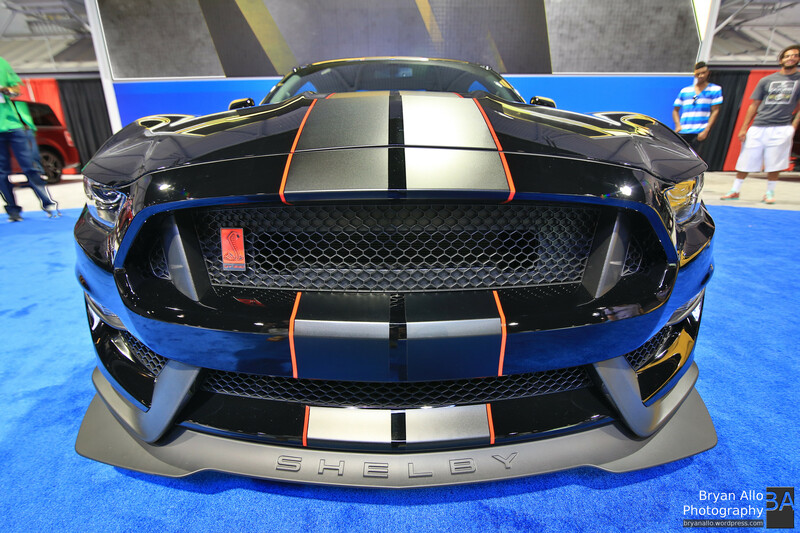 What this meant was that almost every automaker had a better, improved product offering overall. I was hard pressed to find a vehicle with poor build, fit or finish. The designs all held their own. Quality was decent to very high throughout. I couldn’t help but think to myself “how traditional mainstream automakers have come a long way”. 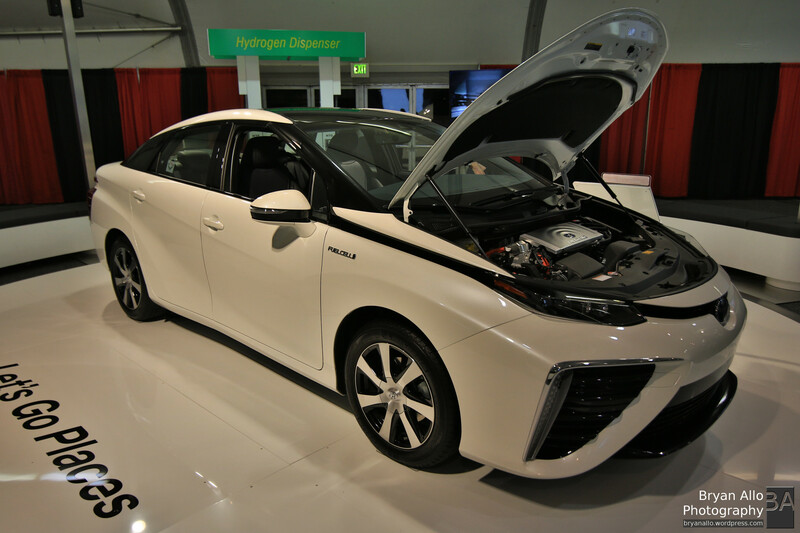 Some of the latest alternative fuel vehicles on display included the Toyota FCV – a car I often wonder what it really accomplishes, considering Hydrogen is still a very expensive fuel, cumbersome to store, FCV power trains are about as complicated as internal combustion power trains but most mind boggling of all, the fact that most Hydrogen is derived yet again from fossil fuels. “At present, 95 percent of America’s hydrogen is produced from natural gas. Through a process called steam methane reformation, high temperature and pressure break the hydrocarbon into hydrogen and carbon oxides — including carbon dioxide, which is released into the atmosphere as a greenhouse gas.” [Popular Mechanics]. So it really doesn’t address the bigger problem. It will be interesting to see if this goes anywhere or it ends up being just another road show for the automotive industry lobby in the capital, not unlike the rest of the vehicles at the California Fuel Cell Partnership over the last couple decades. 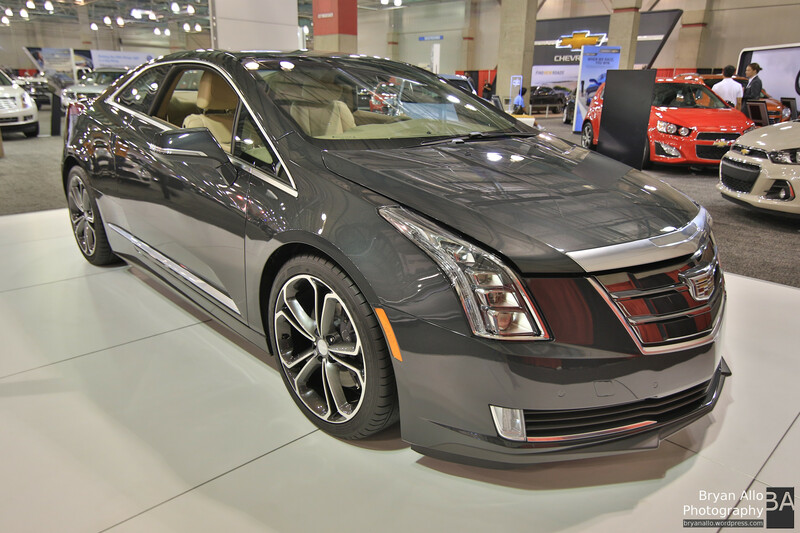 Cadillac ELR EV caught my eye. Great design and style. This is a vehicle I will have to research further. Overall Cadillac put on a good showing as always. There were a few Teslas on display as well. Almost every major automaker had some kind of Hybrid on display. The Polaris Slingshot was also a very interesting piece. I would like to test drive one for sure. 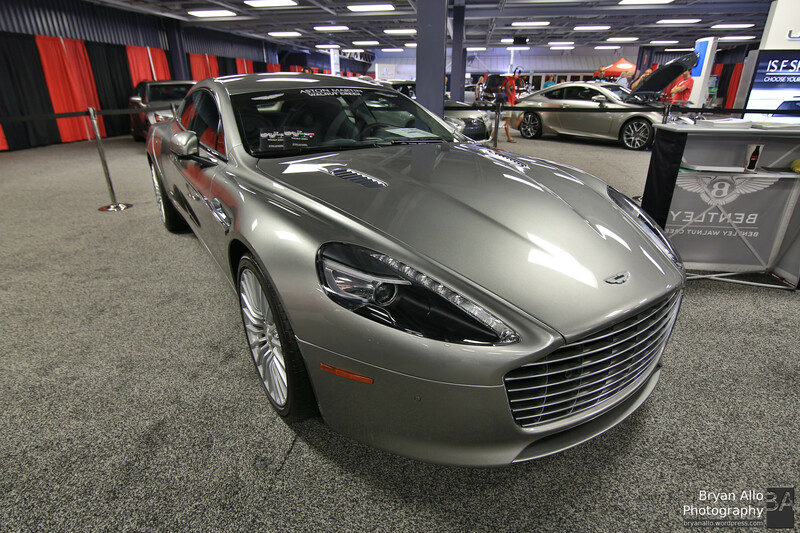 I also got to check out an Aston Martin Rapide for the first time. Rick the representative from Aston Martin Walnut Creek was gracious enough to let me take a closer look at this piece of exquisite art on wheels. Below are what I considered the highlights from the show. I hope you enjoy them and feel free to share your thoughts in the comments below. I was going through my archives and found a series of panoramic shots I took while running to catch my flight back to Lost Angeles (LAX) from Paris Charles de Gaulle Airport (CDG). I was flying back from a whirlwind two weeks on my sister Andy Allo‘s Euro Tour. I noticed this one unobstructed view of the incredible feat of engineering that is the Airbus A380 SuperJumbo. I took a few minutes to snag some panoramic shots if this bird. I was in motion when I took this shot. Unfortunately, I did not have time to make sure I got the shot right and wait for moving subjects to come to rest or exit my frame. Upon returning, I dismissed the shots and all but discarded them because I wasn’t happy with the shots. Fortunately I have a policy of never deleting shots like these. What I’d like to do now is go back, take a second look and consider making them available to and sharing with everyone. This Panorama, while far from perfect, would make a great desktop wallpaper, especially if you have multiple displays on your computer. Please feel free to request specific screen sizes. I will see what I can do for you. We flew to and from Paris on one of these SuperJumbos. It is a humbling experience indeed, when you take stock of all it entails to get roughly 1.2 million pounds into the air and around the world. You can read more about my photographic exploits in Paris here.